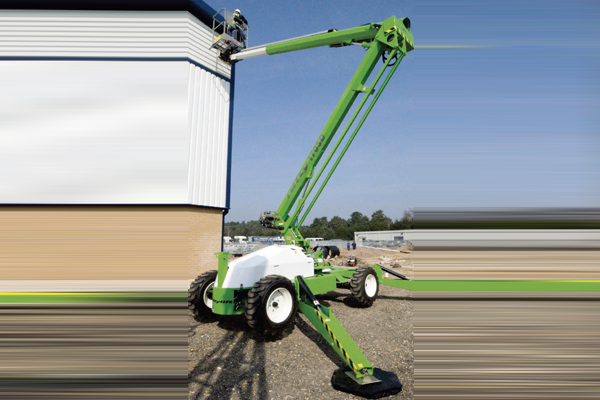 The Nifty SD170 combines the best of our self-propelled and trailer mounted ranges. 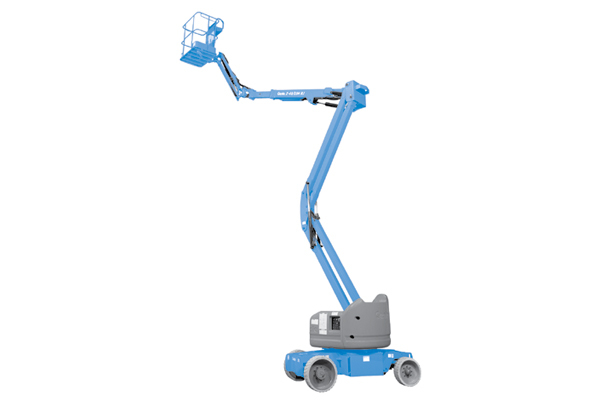 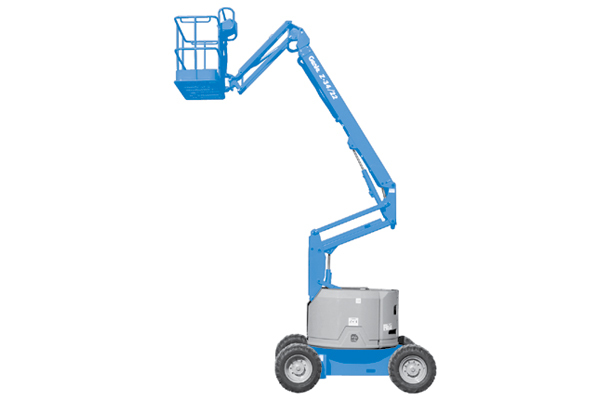 It offers the same staggering reach capabilities as the Nifty 170 but with the versatility of a robust yet very lightweight drivable base. 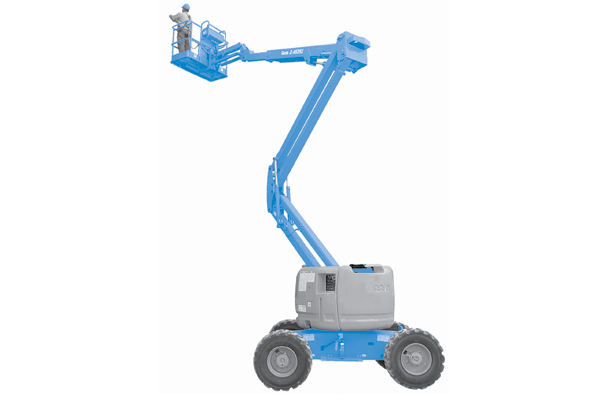 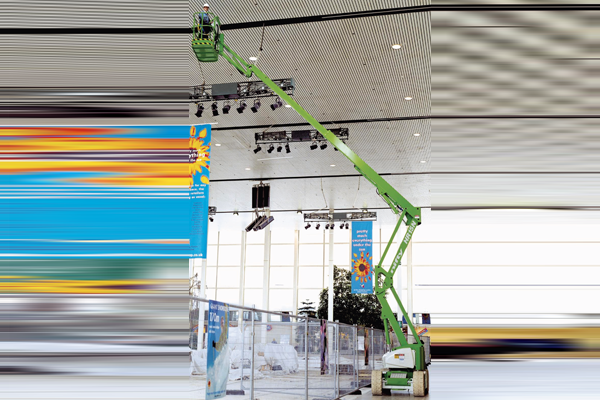 This allows the operator to manoeuvre, set up and operate this machine without leaving the platform, especially on uneven surfaces.